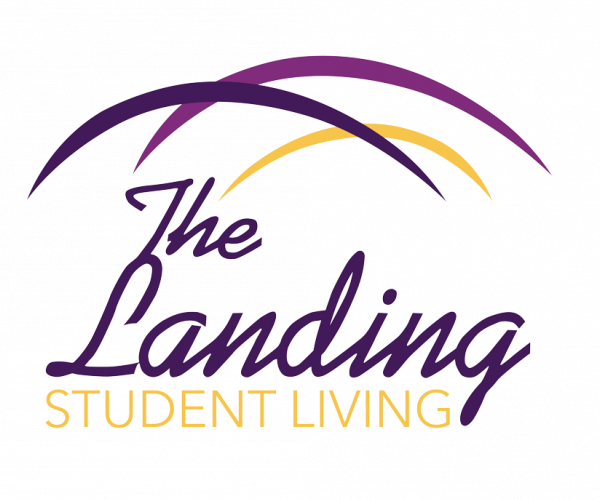 The Landing offers the privacy and lifestyle you deserve in an off- campus student community. Welcome to The Landing! Our all-inclusive apartments in Greenville provide the perfect home away from home with fully-furnished units, private bedrooms and bathrooms, and in-unit washers/dryers. Our community amenities are focused on bringing our residents together, including a resort-style pool, 24-hour fitness center, clubhouse, and weekly resident events. Make yourself at home at The Landing!